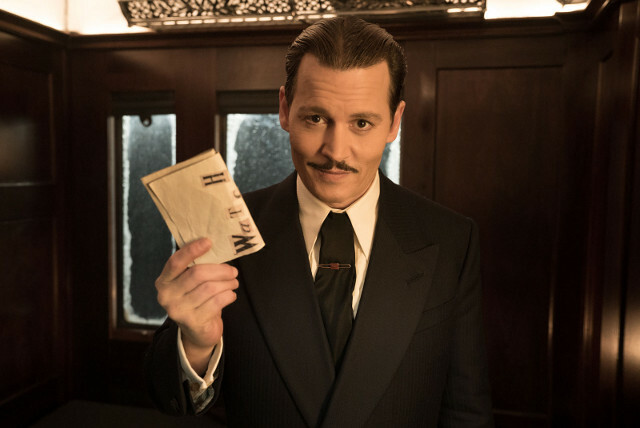 This new version of the Agatha Christie classic stars Johnny Depp, Judi Dench, and more. 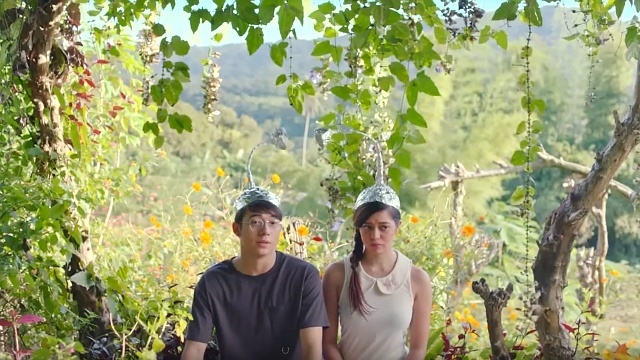 (SPOT.ph) Every few years, a new “revival” of an onstage play is produced. Sometimes, it's simply a new production of a familiar title, and once in a while, you get a modern take on a classic piece. Oftentimes, it's the same great play you've seen before, just with better production value and new faces. 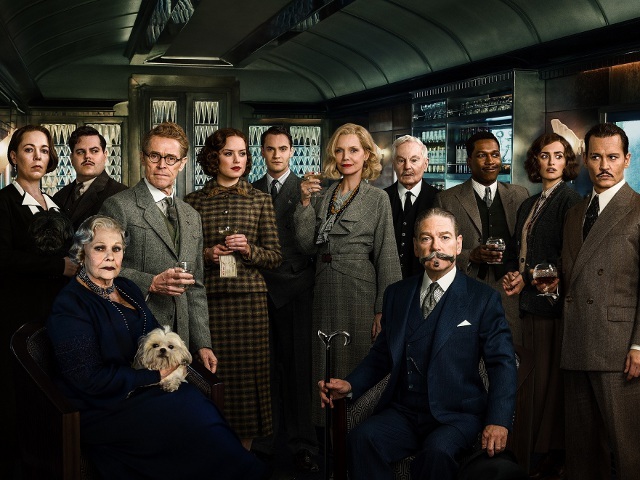 The new version of Murder on the Orient Express is exactly like the latter. It's like a revival of classic material—just with a bigger budget, and new, popular faces populating the screen. That's not a bad thing, but it doesn't add much or anything new to the conversation. 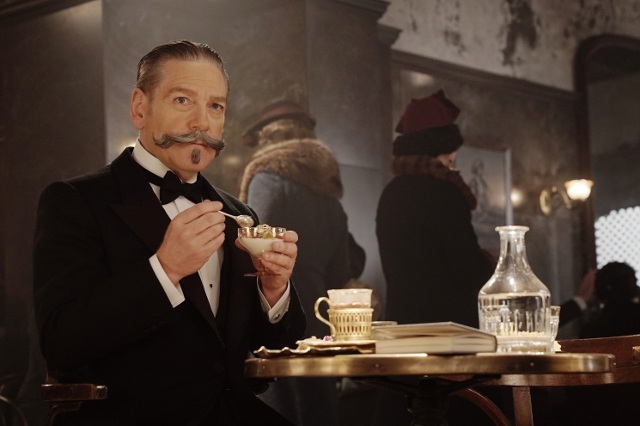 Based on the 1934 murder-mystery by legendary writer Agatha Christie, Murder on the Orient Express introduces the incredible Belgian detective Hercule Poirot (director Kenneth Branagh), a man who is revered for his uncanny ability to solve the most baffling of mysteries. He lives by right and wrong and following the law. Like other cinematic detectives, he's also just as ridiculously brilliant at solving puzzles and figuring people out. After solving a theft in Jerusalem, Poirot is called to solve another case in London and finds a ride on a famous European train called the Orient Express. He's joined by a strange cast of characters, including Russian royalty (Judi Dench), a loose and flirty American (Michelle Pfeiffer), a preaching missionary (Penelope Cruz), a businessman (Johnny Depp) with his companion-slash-translator (Josh Gad), a doctor (Leslie Odom Jr.), a cheery governess (Daisy Ridley), among a few others. When a passenger is murdered in the same coach as Poirot, he must interrogate the other passengers and figure out who among them is the murderer. Murder on the Orient Express is not just one of Christie's most famous novels; it also has one of the most intriguing premises that allows for great cinematic material. A murder in a closed-off train where all the suspects are living within inches from each other, and audiences are left guessing who the culprit could be. It made for an Oscar-winning film in 1974 by Sidney Lumet, and several other productions throughout the last eight decades in different forms, including a play, a radio drama, and a film. This 2017 adaptation isn't a reboot of the 1974 film, as it's more of a new adaptation of the novel. So the film still tackles great material but it's nothing new. It doesn't quite do a good job of telling this mystery, either. It's engaging in the sense that you want to discover who the murderer is, but how Poirot gets there is kind of a stumble. In the best murder mysteries, you get to follow along engaged and challenged, but that's not the case here. The film's strength, really, is its cast. Like the 1974 film, which starred screen legends like Lauren Bacall, Ingrid Bergman, Sean Connery, Vanessa Redgrave, Albert Finney, and Jacqueline Bisset, Branagh assembles an equally starry cast. This is really the reason to go see this film: this cast is so high in star-wattage, and the fact that they're taking on such a legendary piece that you feel compelled to see how it all goes down. It's kind of magical seeing Ridley trade dialogue with Pfeiffer, or Depp square off with Frozen's Josh Gad. Like the best play revivals, you may already know the story and its twists, but it's still exciting to watch a new group of actors bring it to life. 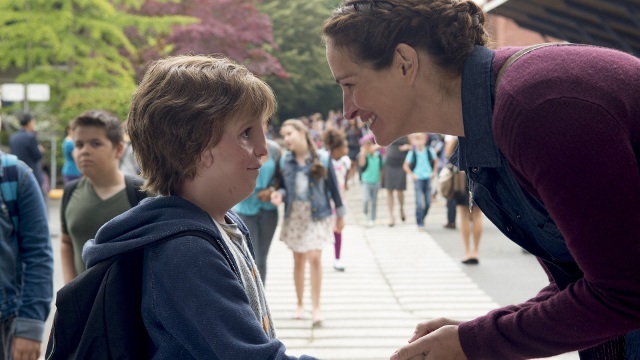 All the actors do pretty great in their roles, especially the delightful Pfeiffer, who between this and mother! is having a fun year. She is easily the most engaging and exciting one to watch. Depp is the best he's looked in a while, Gad is excitingly against type, Cruz is powerfully engaging, Ridley is charming as ever, and even the lesser-known ones like Sing Street's Lucy Boynton and the wonderful Olivia Colman (TV's Broadchurch) make an impression. If anyone is kind of a miscast, it's Branagh's interpretation of the famous detective. The role could've gone to a more interesting actor and could've done with less... Branagh. It would have been admittedly better for Branagh to just focus behind the camera. His direction sways from old-fashioned to over-the-top flashy, and the film struggles to add anything fresh to the story. Its updated visuals, however, are stunning in terms of production and costume design. The period detail is terrific, as is the details of the train's interiors and the passengers' lavish costumes. If the filmgoers are going to be stuck inside the confines of a train for 90 minutes, you might as well make it look beautiful. Several shots even look like paintings, with some even based on real artwork. A good example is one gorgeous shot where the cast is assembled like Da Vinci's "The Last Supper." 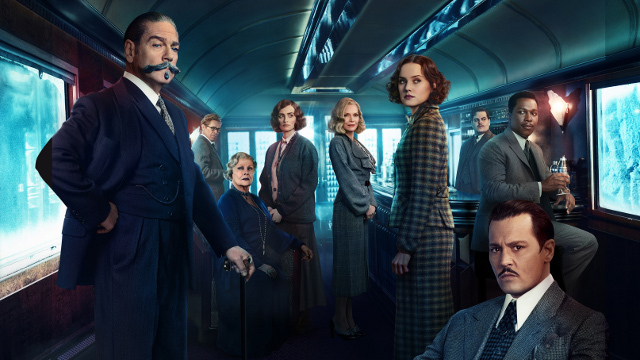 Murder on the Orient Express isn't at the same level as the 1974 adaptation, which went on to earn six Oscar nominations. While the new film doesn't really have much to say, it tries to add some conversations on issues of race, conscience, and what's right and wrong. If anything, it's perfect for those who have yet to discover Christie's genius works. Murder on the Orient Express is now showing in theaters. Photos courtesy of 20th Century Fox.